Senior managers from VCCP and MediaCom have made Management Today's annual 35 under 35 list. VCCP's chief marketing officer, Stephanie Brimacombe, has made the annual 35 under 35 list in Campaign's sister title, Management Today. Brimacombe, 33, is praised for her multi-tasking skills as CMO both for VCCP and parent firm Chime and for surpassing her annual new business targets. 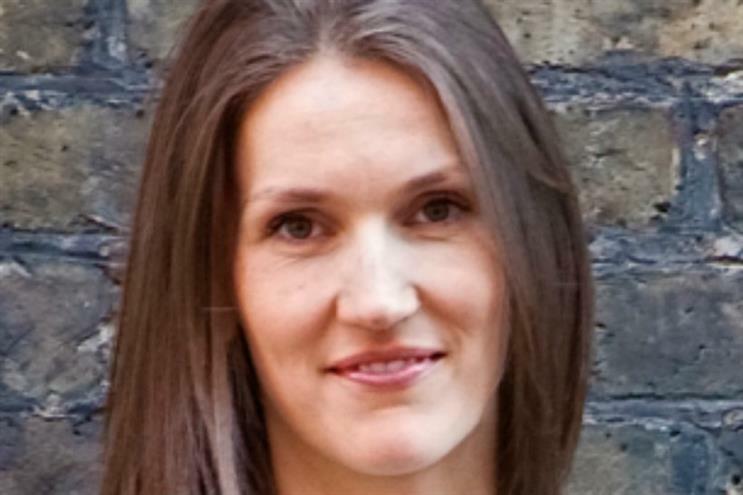 On the media side, MediaCom's global operations director, Katie Grosvenor, also made the list. She is only one of three woman to hold the position at the agency and has brought in £713m in new business over five years. The annual list celebrates promising young women in business.